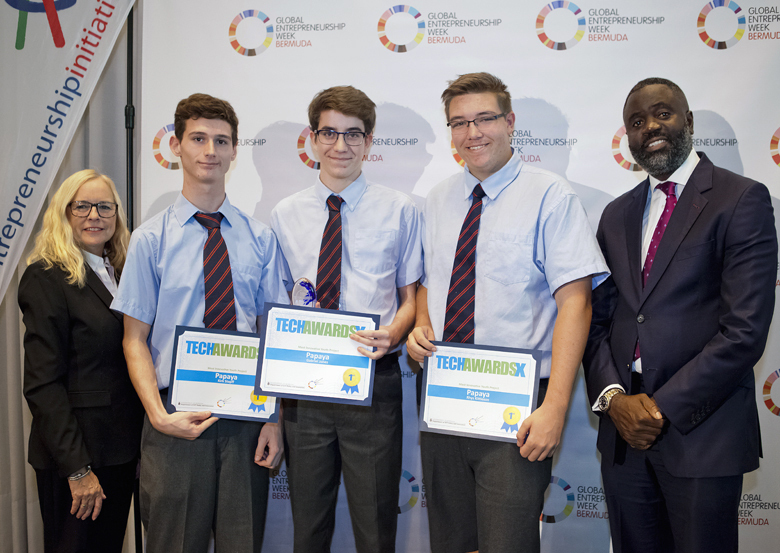 Earlier this week, Minister of National Security Wayne Caines recognized the winners of the 2017 TechAwards. During his remarks to the attendees and nominees, Minister Caines said, “Technology is today’s greatest enabler of progress. The Department of ICT Policy & Innovation within the Ministry of National Security recognises this and consistently promotes initiatives that encourage innovation through technology, e-skills development and e-entrepreneurship. 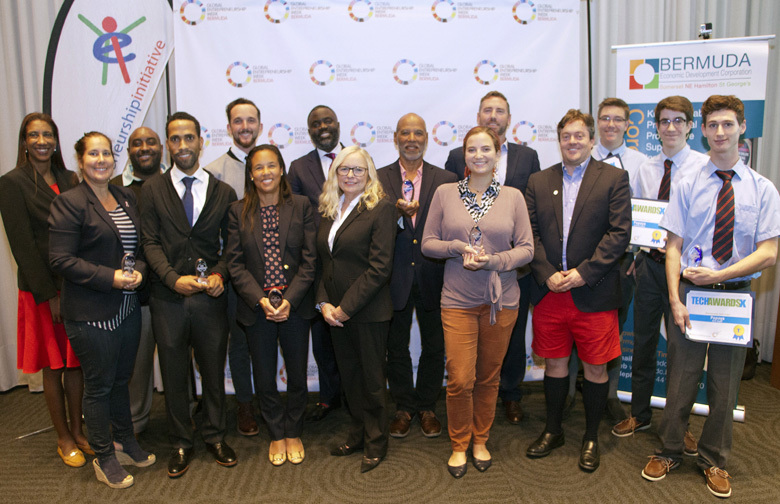 “The Technology Innovation Awards, or TechAwards, are the island’s opportunity to celebrate advancements and achievements among the ranks of Bermuda’s technology trendsetters. And our past winners have demonstrated the many innovative, compelling, exciting ways in which technology has enhanced life. So I am happy to be here to learn about the next crop of TechAwards winners and to meeting some who have won this same distinction over the past ten years.